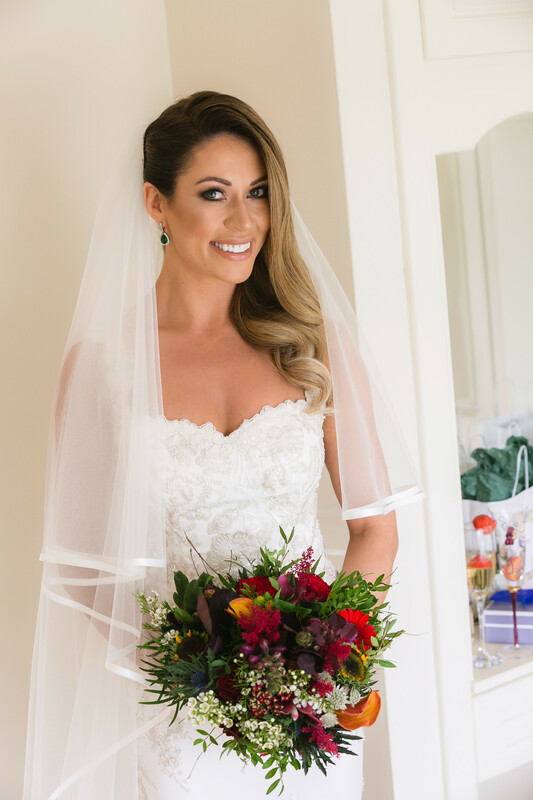 Tip 1: When booking your hair and make up for your wedding day, if you know who you would like to book, I would recommend booking them sooner rather than later. Dates often book out a year or a year and a half in advance so you are better to book your suppliers early to avoid disappointment. Tip 2: When choosing a hair and makeup artist remember that you get what you pay for. Salon prices will always be lower than if you had a hair stylist or makeup artist come to you on your day. You may ask "why are rates so expensive for call out hairdressers or makeup artists" and this is due to the time in which we are at the house. I would sometimes be at a house at seven or eight in the morning, depending on the time of the ceremony. I would stay until just before the ceremony time which is usually one or two in the afternoon. I have to take into account what would cover me to be out of my workplace for that length of time. I also hvae to take into account the travel cost to get to the wedding and home from the wedding. This is where the costs add up. 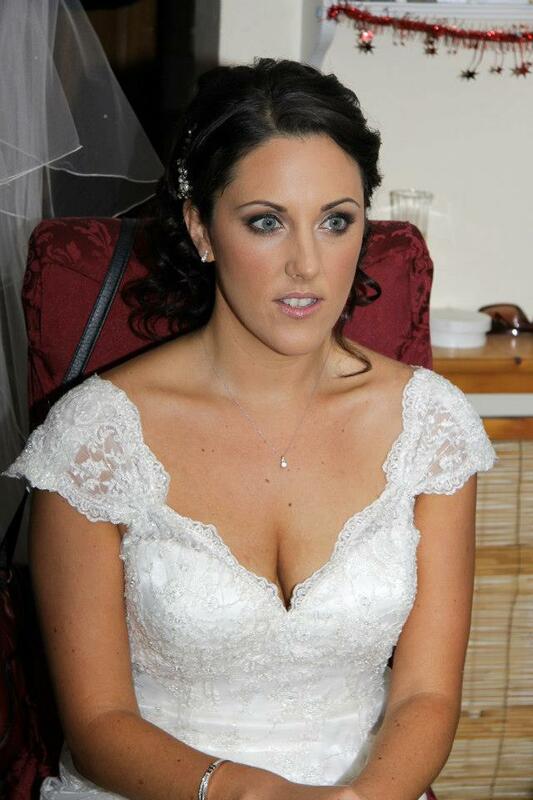 Also, I specialise in this type of work, wedding hair is what I do. You may find when you go to certain salons you have the same girl that does colour, te cut and the up-style. That is all well and good, but in my experience, I would go to the person who specialises in this type of work. Tip 3: Always have the last hour free. I always have everybody ready an hour before you have to leave for the ceremony. I mentioned this already in my interview but I can't stress enough how important it is. It leaves time for photos before you leave with your bridal party and makes the morning more relaxed. 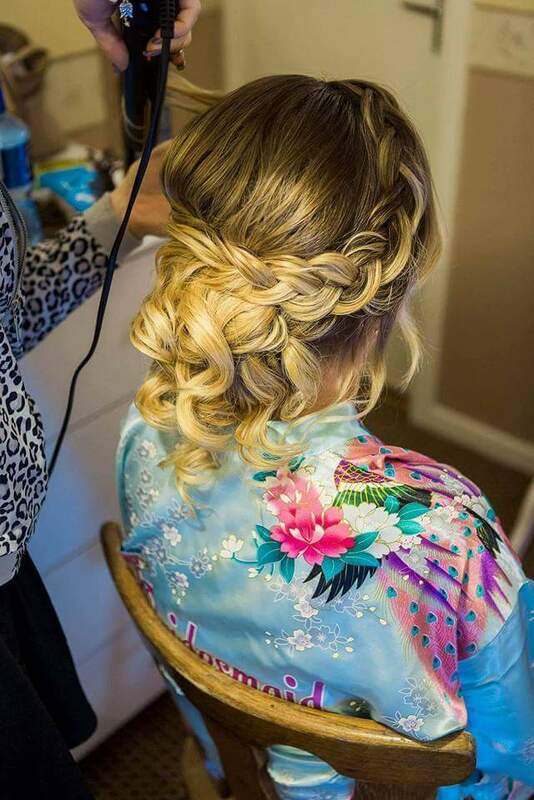 Tip 4: When booking your hair trial, make sure to book in advance, especially if you are looking for a weekend date. I do weddings every weekend so I do some trials in the afternoons after a wedding depending on location, these dates are subject to availability. I also do my trials mid-week for anyone that would like their trail then. Your bridal party can come to the trial if they like with you. I would recommend not to take too many opinions from too many people outside the bridal party. 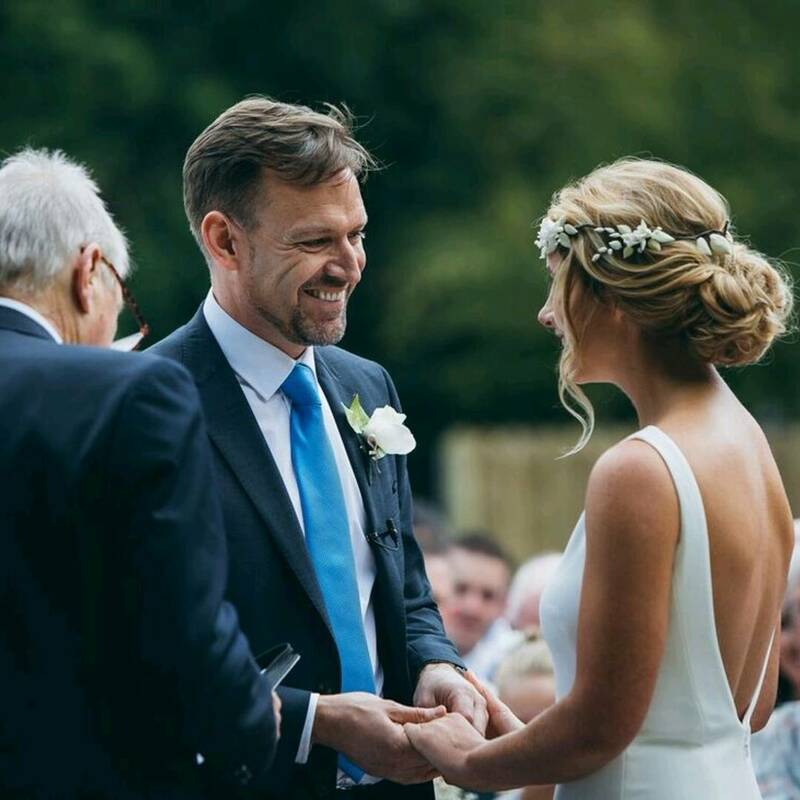 You want to keep it somewhat a surprise on the day, and sometimes when you ask too many people about your hair trial, it can take one negative comment to throw you off the style even though you might have got thumbs up from the bridal party. Tip 5: Remember to follow up. 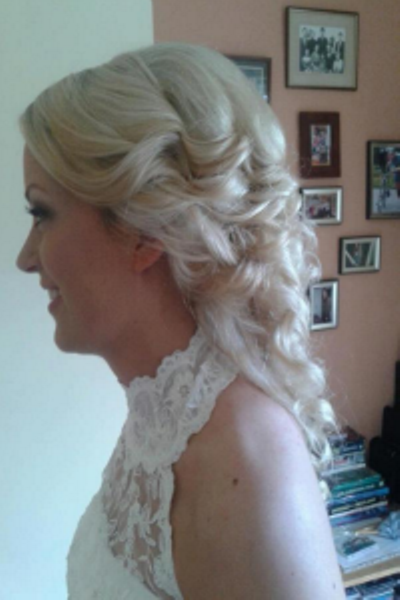 As a wedding hair stylist, I get many enquiries every day about dates. The wedding date is only held if the €50 deposit is paid. It is the only possible way I could keep track of bookings. This goes for most suppliers too so it's a good one to remember. It would be impossible for me to follow up each enquiry as many brides make enquiries to a few hairdressers to price around. Remember to always follow up if you are interested in the date, I often provisionally hold the date for a week for brides that want to price around. Tip 6: If possible, try to book your hair and makeup trial on the same day. It is nice to see the full effect together. This isn't always possible with availability so it is not necessary but it is a good idea to do if possible. Tip 7: Finally, have fun. Your only job on the day should be to have fun and enjoy it. The rest should be up to the professionals. It will show on the day if you are totally relaxed. Obviously, there are always some nerves, you wouldn't be normal if there wasn't a few butterflies. But overall you have all the hard work done, the wedding day should be just taking it all in and enjoying it, your suppliers will do the rest.